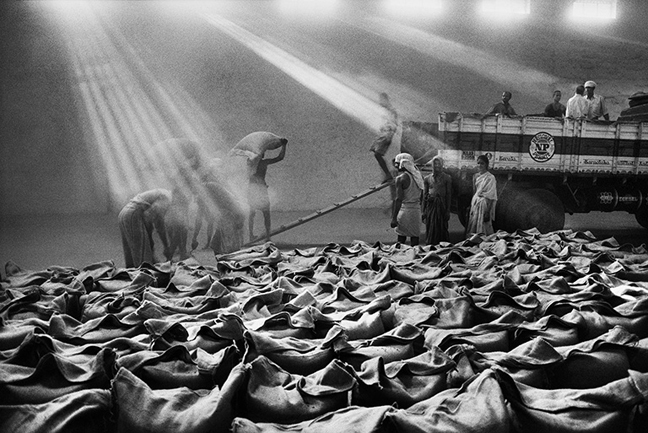 For the first time, from 6 May to 27 September 2015, Sebastião Salgado’s exhibition for illy, entitled “SCENT OF A DREAM. 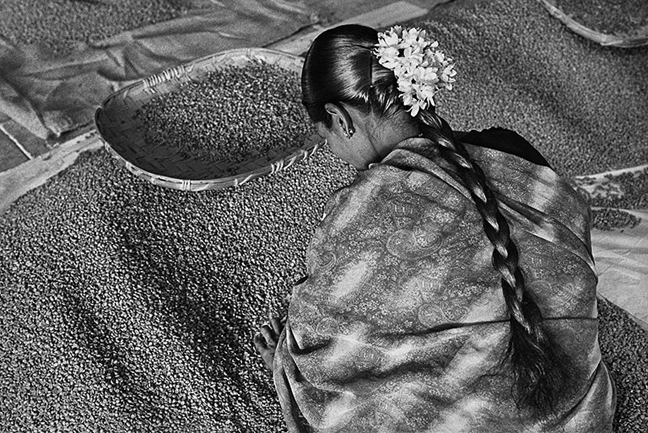 A journey in the world of coffee”, will be shown at the Fondazione Bevilacqua La Masa in Venice, in association with Contrasto. The exhibition is curated by Lélia Wanick Salgado. Presented at the Foundation’s gallery in Piazza San Marco, the exhibition consists of a selection of 75 of the most representative images from the photographic journey which the great maestro undertook in partnership with Illy to pay tribute to the men and women of coffee plantations: a journey involving people, landscapes and a harmonious relationship with the earth illustrated through highly expressive, evocative and emotive, black and white pictures. “SCENT OF A DREAM. 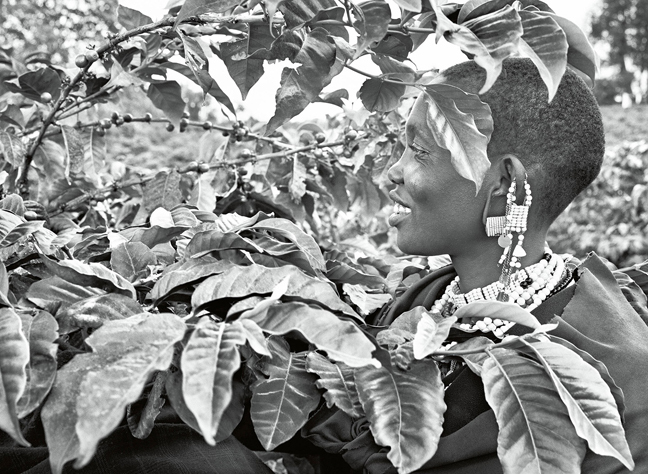 A journey in the world of coffee” thus aims tobe the greatest reportage ever produced on the world of coffee, considering that ten of the countries from which Illy buys coffee were involved in the project: Brazil, India, Indonesia, Ethiopia, Guatemala, Colombia, China, Costa Rica, El Salvador and Tanzania. 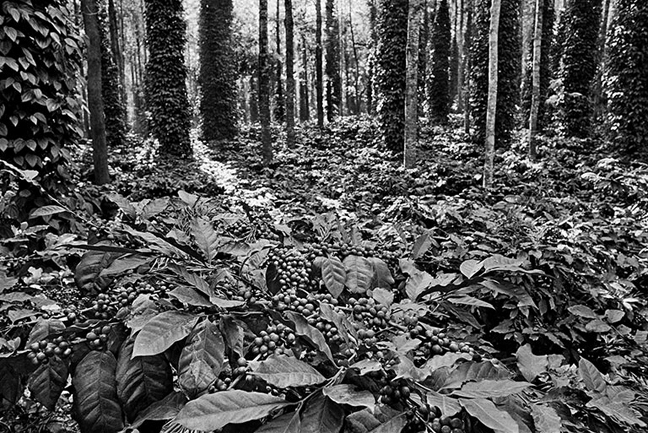 Born in Brazil and driven by his passion to document images from around the world, Sebastião Salgado is well acquainted with the lives of coffee growers, having observed them since he was a child: born in 1944 into a large family from the Brazilian interior state of Minas Gerais, where his father was transporting coffee to the ports along the coast, later economist at the International Coffee Organization, has chosen over the years to become a witness of sustainable development of the planet.